Bill James is known for being a baseball writer and statistician, but Popular Crime proves that James has more than one area of investigation. 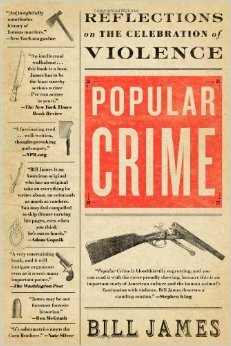 In Popular Crime, Bill James explores why we are so obsessed with the subject of murder. James uses intellect and logic to examine some of the most infamous cases in US history, and why they held everyone’s attention. 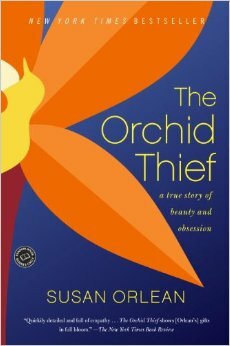 In this story of suspense and thrill, Orlean investigates the story of John Laroche, a plant dealer who was arrested alongside a crew of Seminole Native American people for poaching rare orchids out of the South Florida swamp. Through her lyrical writing style, Susan Orlean takes the reader on a journey through the swamps, and through the lives of orchid enthusiasts who are passionate about their flowers. In this evocative work, Safran tells the story of a murder while also bringing to light many issues about race and sexuality in modern America. As the start of the book, the reader knows who did the crime, but there are many questions to keep you wondering. Journalist Safran takes a one-of-a-kind journey through the Deep South meeting vibrant characters and making witty realizations along a way. 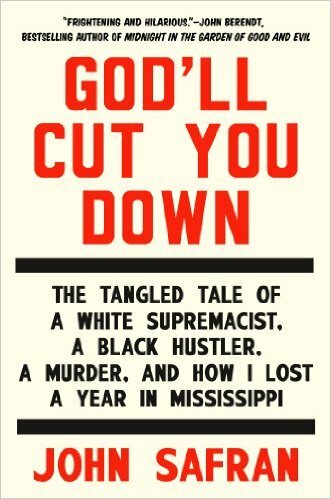 This book is also published under the title Murder in Mississippi. Lucie Blackman was a 21-year-old who went to Tokyo in 2000 and disappeared. 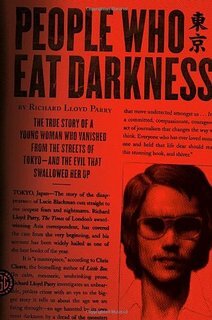 People Who Eat Darkness is the product of Richard Lloyd Parry’s years of an investigation surrounding Lucie’s disappearance. Parry is an award-winning foreign correspondent who has worked tirelessly to expose the details of the investigation, and to paint a picture of Lucie’s life. This story goes into the questions that were raised at the time of Lucie’s disappearance, and the background of the man accused of the crime. This book is an indictment of crime writer Joe McGinniss, who befriended Jeffery MacDonald, who was accused and convicted of the murder of his wife and child. 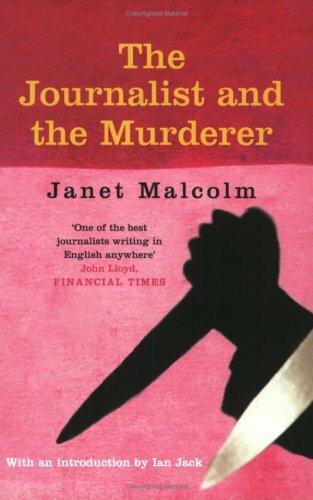 In The Journalist and the Murderer, Janet Malcolm explores the way McGinniss deceived McDonald, promising to write a book that would show his innocence but ultimately publishing a book to the exact opposite effect. But when it was McGinniss’ book Fatal Vision was released, it stated that MacDonald was a psychopath who had most definitely killed his family. The Journalist and the Murder was largely criticized upon its release, but has since become an iconic work of literary theory, and is a must-read for anyone who loves to read or write non-fiction. There are many people who are fascinated with crime, both real and fictional. If you are looking for some hard-hitting non-fiction that explores crime, check out these five incredible books. You won’t regret it. Adam Quirk, MCJ & MBA, is a criminal justice professional with over 15 years of experience conducting criminal, regulatory personnel background investigations for the federal government and private sector.